Offer is valid only on select dates. Blackout dates, restrictions, taxes, additional fees and charges may apply. This offer is not available for group bookings. Cannot be combined with other offers. Cancellation Policy: Reservations must be cancelled 72 hours prior to arrival to avoid a penalty of one night room and tax. Enjoy extra perks over select dates. This is a limited time offer available for new reservations now through October 30th, 2019. 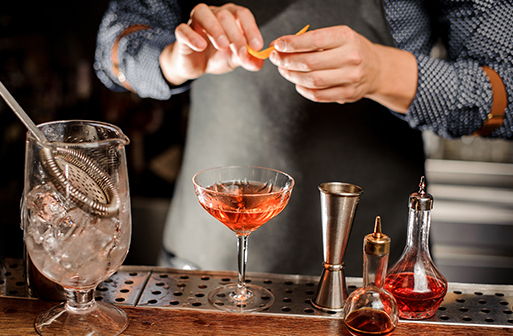 Private mixology class for two people offered at 12:00pm, must be arranged prior to guest arrival. Package must be booked 7 or more days in advance. Not applicable to groups, corporate-negotiated, or third party rates. Cannot be combined with any other promotion or offers. Subject to availability and blackout dates. Taxes and gratuities are not included. Collect experiences and enjoy 10% OFF, Uber Credit & More! This is a limited time offer. Cannot be combined with any other promotion or offers. Subject to availability and blackout dates. Taxes and gratuities are not included. Plan ahead and save 15% on accommodations. Offer must be booked 30 days in advance. Reservations are fully pre-paid, non-changeable and non-refundable. 2 or more night stay required. Blackout dates, restrictions, taxes, additional fees and charges may apply. This offer is not available for group bookings. Cannot be combined with other offers. Cancellation Policy. This offer is non-cancellable. 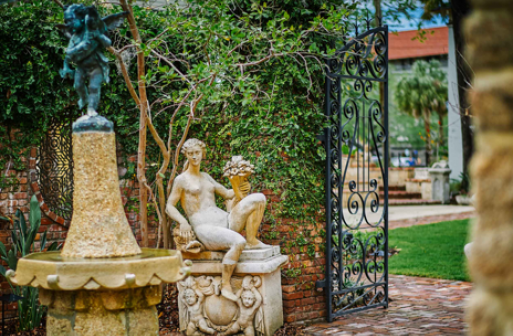 Experience the art, architecture and history of St. Augustine. 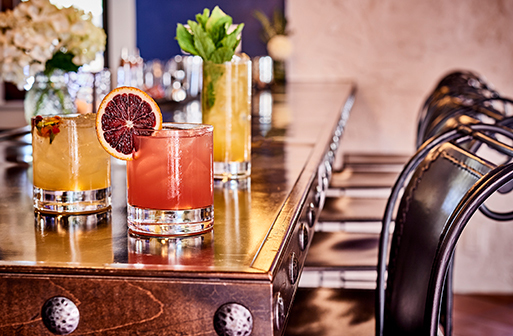 Our Old City Art & History package is a unique, immersive and bespoke experience in one of the nation's oldest cities, showcasing art, architecture and history that spans hundreds of years. 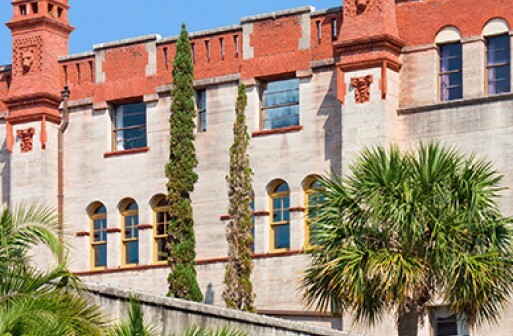 Package highlights include an Old Town Trolley tour, tickets to the Lightner Museum, a tour of Flagler College, and a $75 Gift Certificate to dinner in downtown St. Augustine. Offer is valid for new reservations. 2 night minimum stay required. Cancellation Policy: Reservations must be cancelled 72 hours prior to arrival to avoid a penalty of one night room and tax. 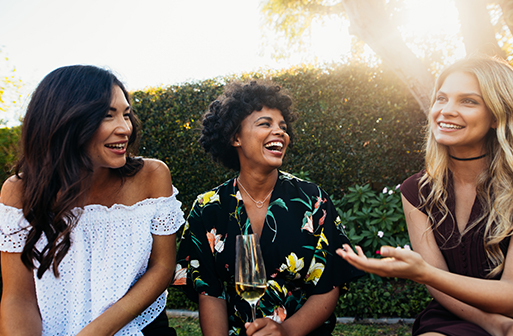 If your most cherished memories are the experiences you’ve shared with friends, The Collector Luxury Inn & Gardens is, quite simply, your kind of place. We value moments above all else….breakfasts on the veranda, afternoon garden parties, private tours with local historians.